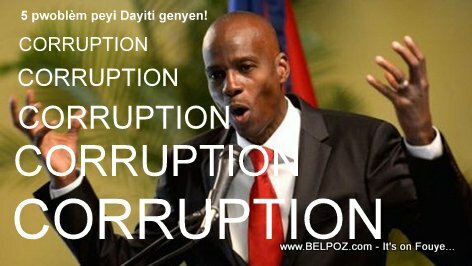 Back in 2017, Haitian president Jovenel Moise said Haiti has ONLY 5 problems: Corruption, Corruption, Corruption, Corruption and Corruption. Two years later, Transparency International lists Haiti as one of the most corrupt countries in the word. American dollars is the corruption of the country.